This entry was posted in Data visualisation, Maps, World in 2020. Bookmark the permalink. 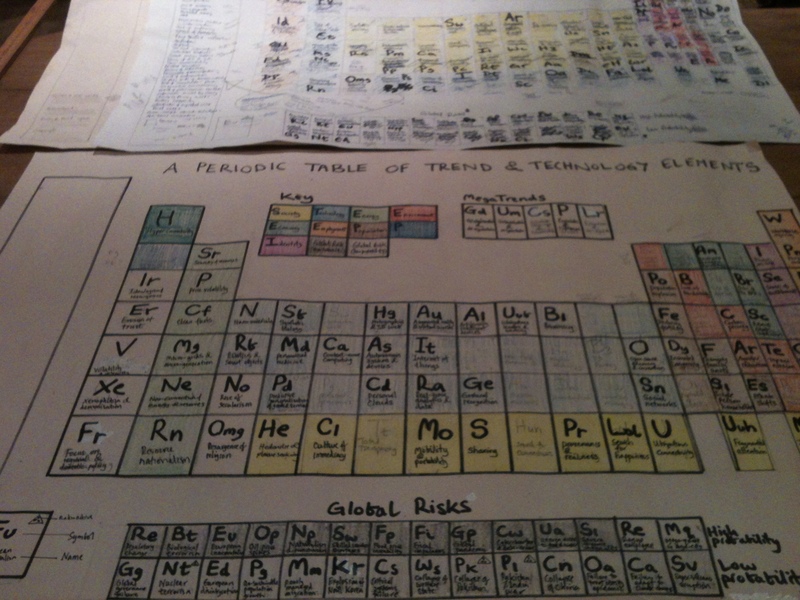 Just a new map of trends & technologies based on the periodic table. I’ve currently got things set in 2020, but to be honest my feeling is that this date is a bit close!